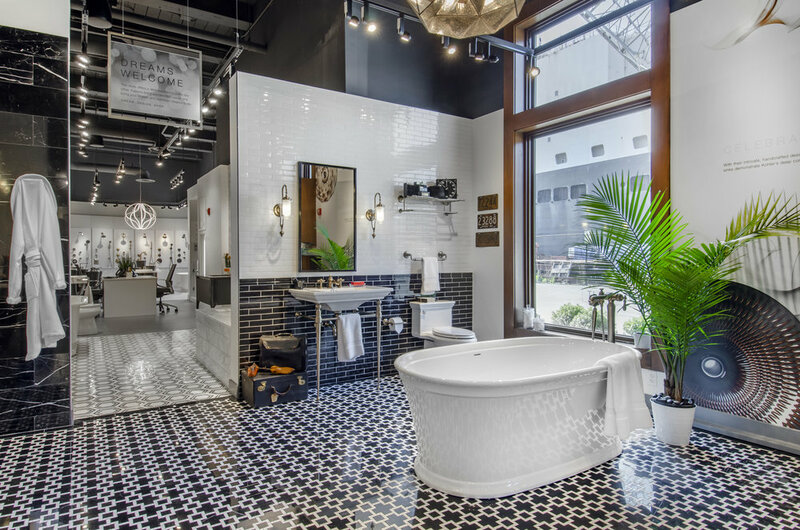 Start your next home improvement project off right at KOHLER Signature Stores. 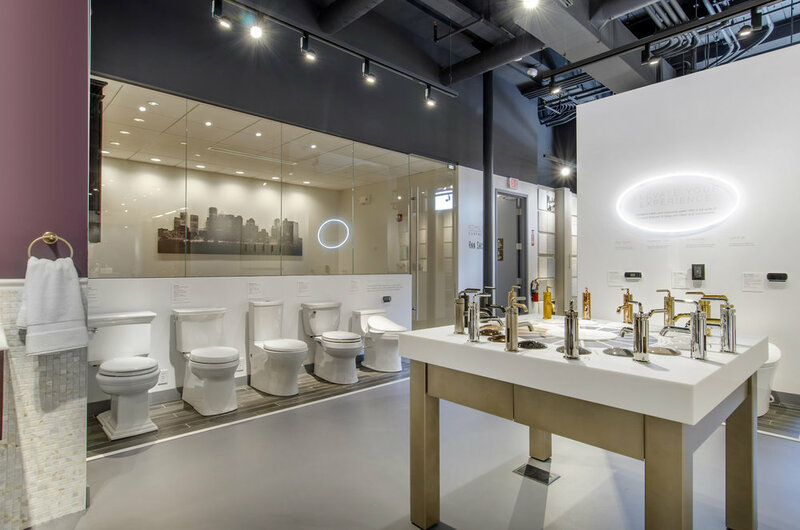 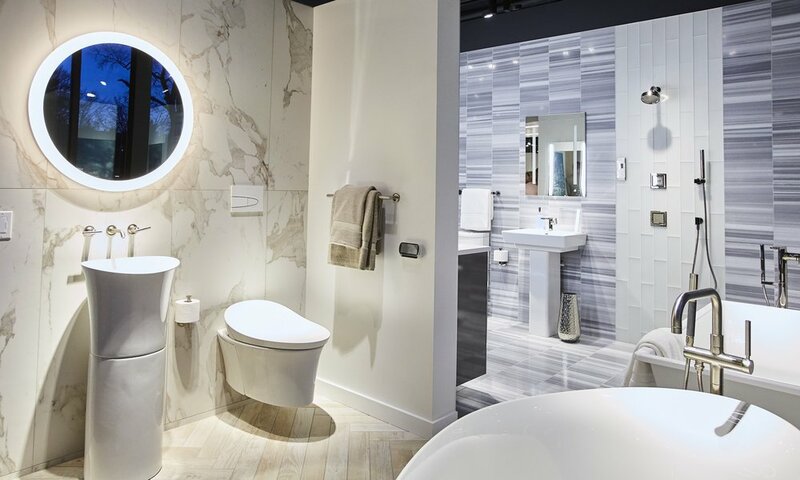 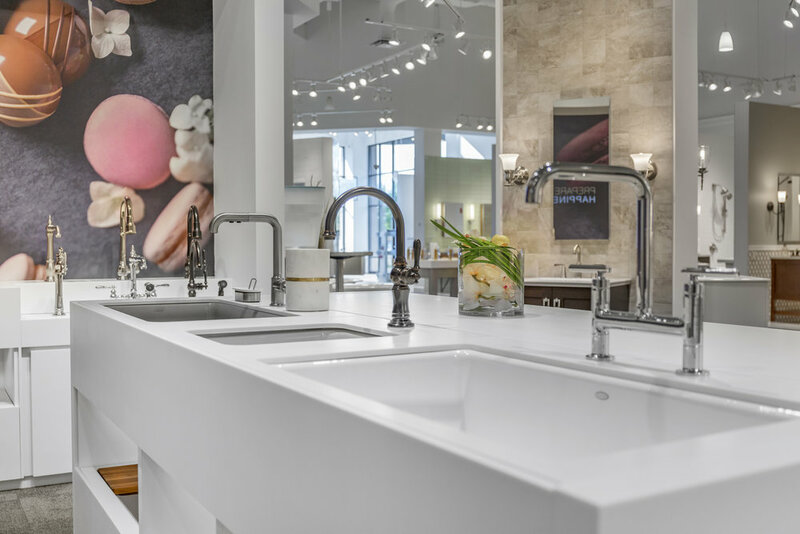 Shop from the largest selection of KOHLER kitchen and bath products and check out in-store showroom displays that let you see the products in action. 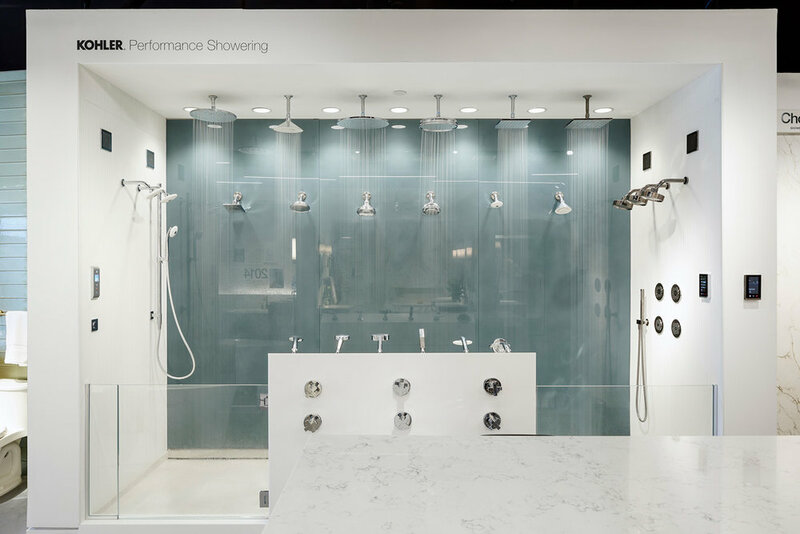 Open seven days a week, you can also get help from professionals who are on standby—ready to provide design consultations and referrals to top-rated contractors, offering everything you need for your project in one convenient stop. 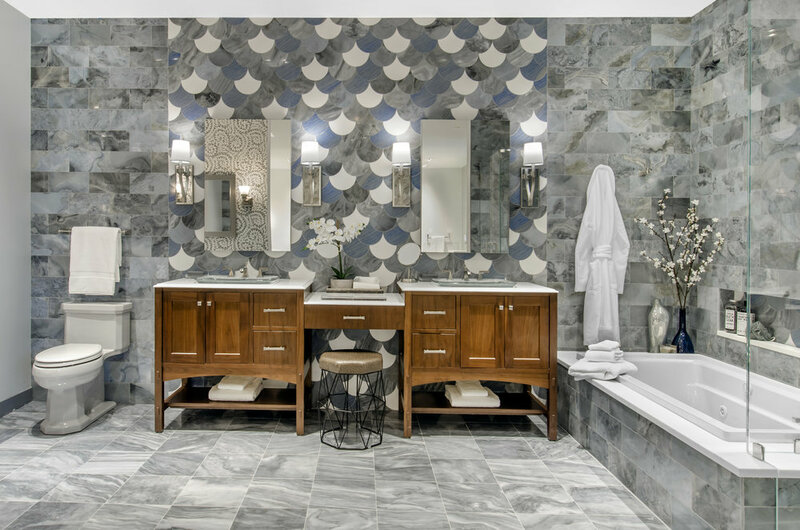 Need help designing your kitchen or bathroom? 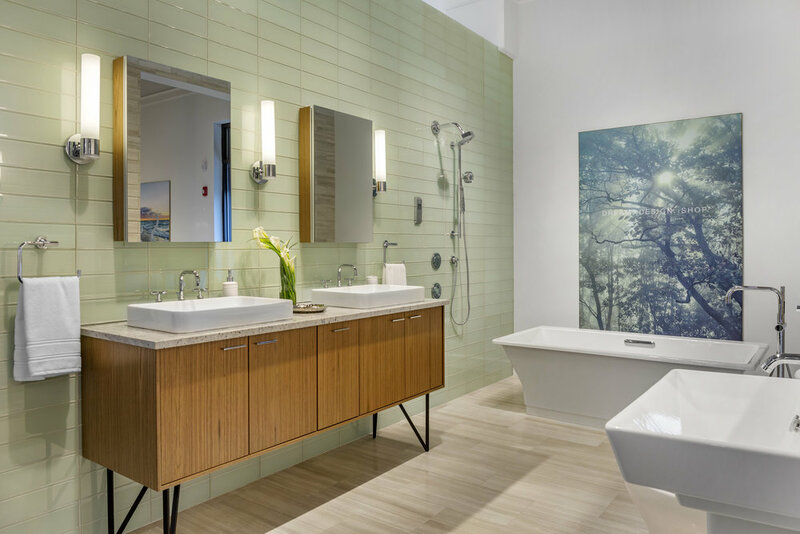 Consult with a design center professional who can provide expert project knowledge and guide you through every step of your kitchen or bathroom design—from budget and products to design styles that fit your space.